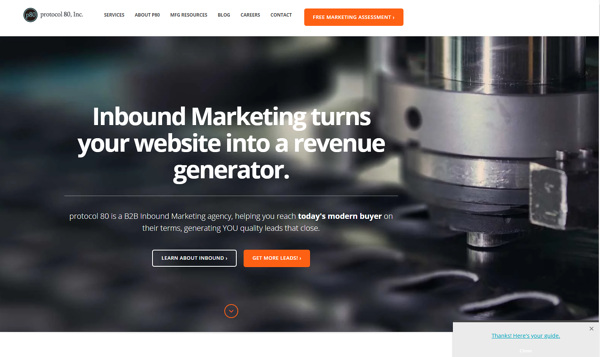 What Are HubSpot Lead Flows? Lead flows help you convert your anonymous website visitors into leads with easy to create and customize pop-up forms. Lead flows work on any website, no developer necessary, and the best part...they're free! Lead flows are often times used for email subscriptions. It's a great way for a visitor to stay connected with your updates and content. Lead flows are great to promote your next trade or event. Simply, provide enough information for leads to register for the event or sign up for update emails about the event. You can enroll the leads in a lead nuturing campaign to nurture them after the trade show or event. Lead flows are perfect for content offers. 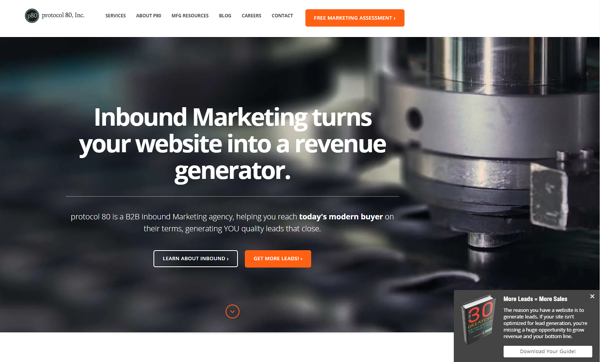 Add lead flows to your highly trafficked website pages for more conversion opportunities. Some website visitors are ready to enter a sales conversation or see a demo of your product. Give them an easily accessible form to contact you. Almost every page on our website has a lead flow with a relevant content offer. Here's an example of the offer on our homepage. Interested in getting started with lead flows? 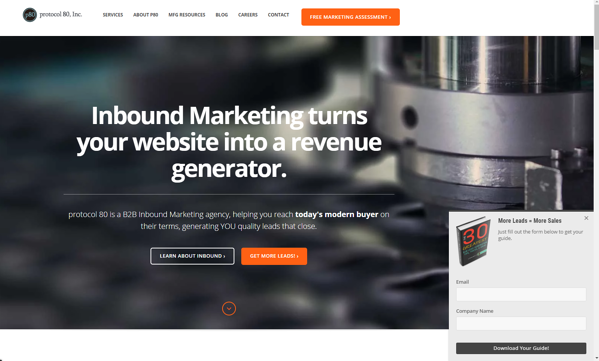 First, you have to sign up for HubSpot Free. Just click the link below to get started!